At STORE, we make the process of self-storage as easy as possible. With our storage solution, you are not required to rent a particular unit size or sign a long-term contract. We work with you on a per-item and month-to-month basis. Our retail location provides the convenience you need for quick and an efﬁcient drop-off and pickup of your belongings. With STORE, our solution is different from that offered by traditional self and valet storage companies. Since we offer storage on a per item basis, your monthly bill from us only covers actual items you have in storage. Therefore, we help you avoid paying for unused storage space. 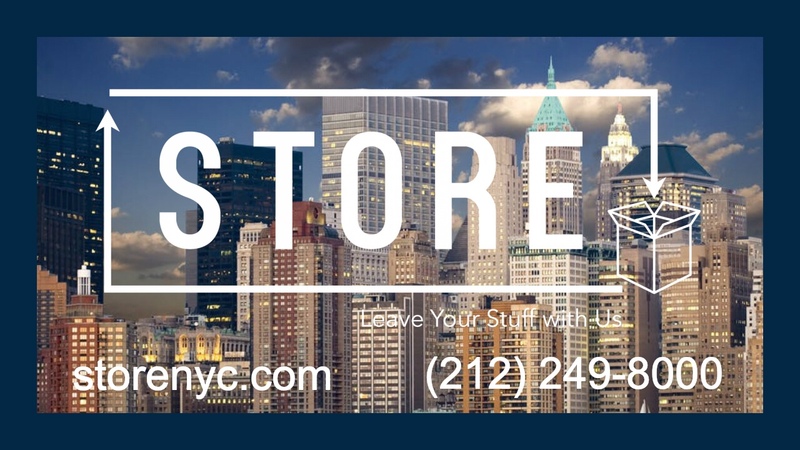 We are your premier local neighborhood storage solution serving NYC and Manhattan. You can start with the plan as low as $8 per month and take advantage of a local storage solution that is highly cost-effective. From our easy to ﬁnd retail location, we give you options that increase your ﬂexibility, including single item storage or valet pickup and delivery services. You can also beneﬁt from our professional storage staff and state-of-the-art software that helps ensure the pickup and drop-off process related to your self-storage needs is carried out in a fast, easy, and efﬁcient manner. The security of your belongings is our top priority at STORE. You can have conﬁdence that your items are protected in modern, clean, and climate controlled self-storage centers protected with 24 hour video surveillance and restricted key code access. To learn more about how our safe and affordable storage solution in New York can help you with the management of your items, give us a call today at 212.249.8000 or ﬁll out our contact form. The standard self-storage facility model can sometimes prove difﬁcult for customers in terms of the facilities location and cost for space they simply do not use. As well, valet storage companies make you wait in line for a pickup stop. The solution we offer at STORE in NYC turns everything in your favor. Wasted hours and days waiting for pickups? Problems ﬁnding your way to a busy section of town just to store your items? Well, with STORE, these problems are no more! You can simply drop off your stuff with us and we will take care of everything from that point forward. 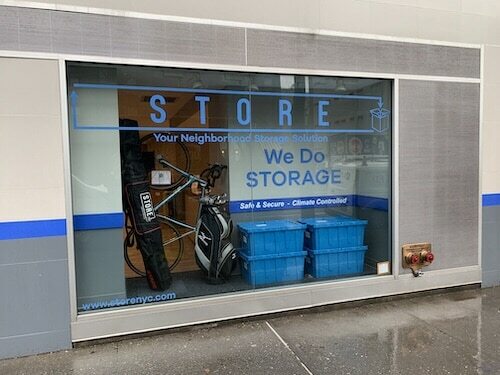 As the only local neighborhood storage solution in New York, we provide affordable, no hassle storage starting at $8 per month, the truly cost-effective answer to your storage needs in the city. If you need cheap storage services that protect your items, we have you covered. Our top priority at STORE is the security of your items. You can have peace of mind knowing that your stuff is protected and in good hands. We keep your items safe in a climate-controlled, state-of-the-art self-storage center, furnished with key code access and 24 hour video surveillance. As a premier provider of convenient storage units, we utilize software to ensure the drop-off and pickup process operates efﬁciently on your behalf. Our STORE retail location and valet service helps ensure these activities are fast and smooth every time. 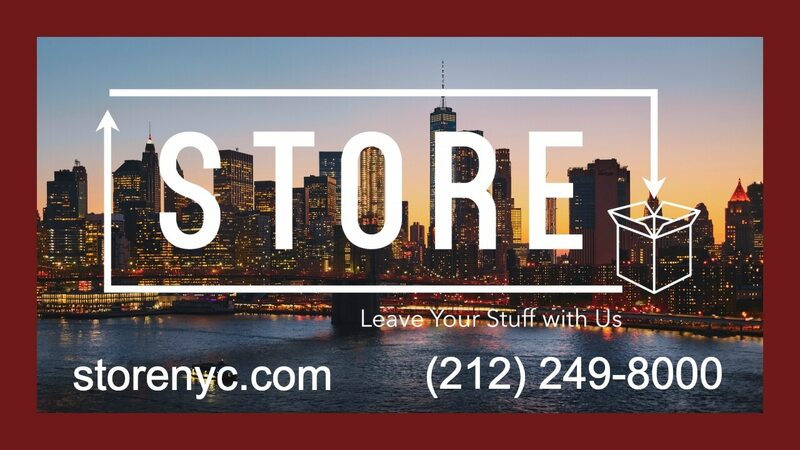 For more information about our affordable and safe storage rental options in NYC, call us today at 212.249.8000 or drop us a message through our contact form.